The Haunted Brewery Tour joins together four of Cincinnati's unique institutions for an unmatched Halloween experience. Each of them are bringing their skills in history, puzzles, acting, and of course beer to share with Cincinnati historic tales of fright and gore, all in the bowels of a historic brewery. The Brewing Heritage Trail invites the world to explore Cincinnati through an unrivaled urban walking trail, telling the story of Cincinnati and America through the lens of beer. Follow the physical trail through the historic Brewery District and the largest collection of pre-Prohibition brewery architecture in the country with signage, medallions, and public art installations. 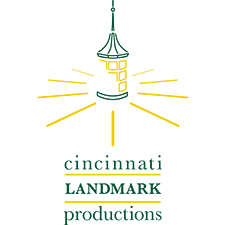 You can take a self guided tour with the free smartphone app or a guided tour that takes you deep underground into historic breweries. A project of the non-profit Brewery District Community Urban Redevelopment Corporation. The Cincinnati Escape Room is Cincinnati's premier puzzle adventure! The escape room is for anyone who has a sense of adventure. It makes for a great night out with friends or a fun activity for the whole family. Completing the escape room requires communication, teamwork and curiosity from all players, which makes it great for friends, family, travelers and especially corporate team building. 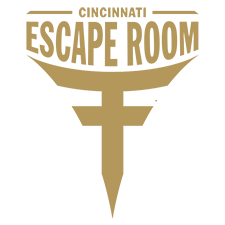 ​Cincinnati Landmark Productions is the 32 year-old theatre organization that brings you the best live entertainment in the Cincinnati area. They bring you local, professional talent at one of the region's newest and most exciting venues, The Covedale Center for the Performing Arts as well as the Warsaw Federal Incline Theater. They also conduct the premier teen theatre experience anywhere, the Cincinnati Young People's Theatre each summer. 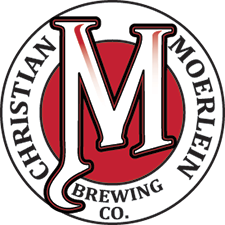 The Christian Moerlein Brewing Company is Cincinnati's award winning & original craft brewery. Their history is rich, full of tradition, quality and taste. Visit the production brewery and Malthouse taproom in historic Over-the-Rhine. Please note that all ticketing and operations for the Haunted Brewery Tour is being handled by the Brewing Heritage Trail. Please do not contact the individual partners, but contact us at tours@otrbrewerydistrict.org or (513) 604-9812 with any questions or concerns.